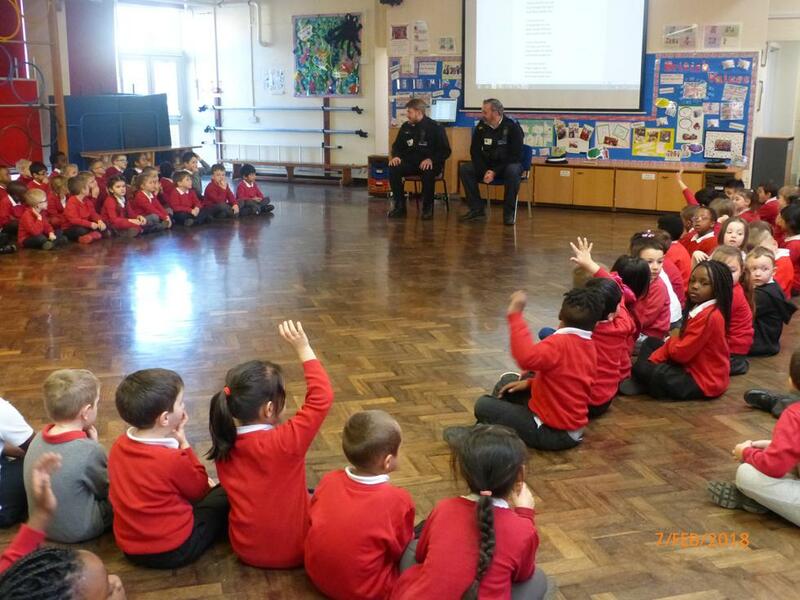 The local police came in to do an assembly about how to stay safe. Children joined in with the discussion, and seemed confident to approach police officers if they were worried. 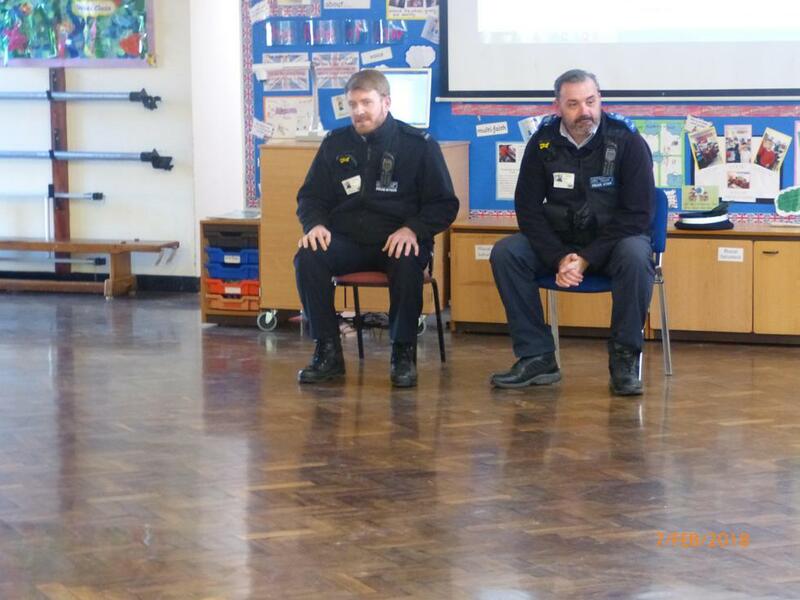 Zac and Steve encouraged the children to go home and find out their address to help them if in a situation, where they can give the correct information.